When you hear the words “I’ve got an artificial pacemaker and have undergone brain surgery two years ago”, you don’t expect the next thing you hear to be “We are running the marathon des sables in 2 weeks and next month we are doing the world's first expedition through Alaska”. This is what Luke and Hazel Robertson said to me on our first meeting. “We want to inspire and motivate others, to show that that they can obtain the strength to overcome whatever they set their minds to”. And that’s exactly what they are doing. Through these massive endurance challenges, Luke and Hazel enter the zone of “Flow or Die”, as Steven Kotler said in his book ‘The Rise of Superman’. Extreme and life-threatening environments are powerful flow state triggers and have almost become a second home to these two endurance athletes. I met these Alaskan adventurers for the reason of wanting to go beyond their current skills and enter the Flow State. To be able to send away haunting inner critic is needed and is consistently used during tough decisions and in Luke and Hazel’s case, life threatening decisions. An endurance athlete, explorer, and motivational speaker. Luke became the youngest Brit, the first Scot, and one of less than 20 people in history to ski 730 miles of the south pole solo unsupported. And let me be clear, Luke achieved this after brain surgery and with an artificial pacemaker. With this monster undertaking, Luke is consistently mastering his ability to maintain what researchers call the ‘deep now’. While in ‘deep now’, all external and internal distractions are blocked, drawing his focus solely into the evolving movement of the task. With a 140-mile run Ice Ultra on snowshoes in Arctic Sweden and the 250 mile Cape Wrath Ultra in the remote west coast of Scotland under her belt, Hazel has the mental and physical discipline to overcome the internal and external mountains we face during these challenges. She’s climbed Kilimanjaro unsupported and led an expedition in Canada. So her skill set is a perfect match with her husband. These two endurance athletes and adventurers are set to conquer the full length of Alaska, from its southernmost point to its northernmost tip, by human power alone. Yes, you heard it right! This is going to be the world’s first endurance expedition! Due North is in conjunction with Education Scotland and youth groups with the aim of developing a fully interactive and educational expedition engaging young people from all over the world to make them become excited and inspired about the environment. During the expedition, knowledge will be shared through filming, blogging, and updating social media, as well as conducting live Q&A sessions to schools throughout the country. Luke and Hazel aim to inspire this generation and the next generations to become more immersed and participative in the outdoors through exploration. Along with inspiring and motivating others to overcome obstacles and achieve previously unventured goals. Luke’s and Hazel’s training prior to my input includes strength and conditioning, trail running, kayaking, road biking, yoga, competing in endurance events and HIIT. 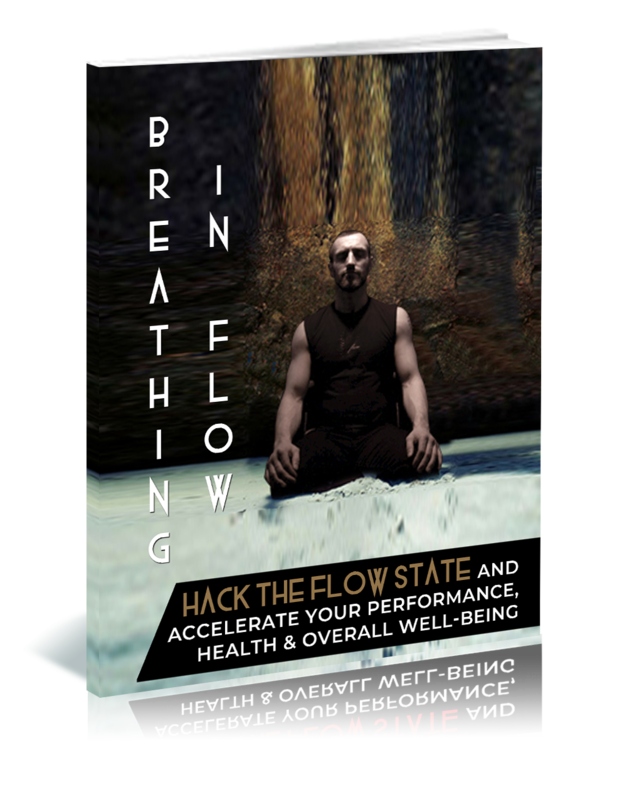 Since working together I have immersed them into a tailored Hack the Flow State training program building their familiarity with this optimal performance state. We use mental and physical meditations, bodyweight flow triggering movements, Filipino and boxing flow drills, naming just a few tools to trigger flow and build on their experiences of this state of being. When possible we also use the EEG device called Muse, so we can monitor the electrical activity in the brain giving them immediate feedback in entering flow. This work is only possible with their evolving ability to recover not only after training sessions but their day to day living. Setting up this expedition has been a full-time job so we use Heart Rate Variability (HRV), through the HRV4 app, to monitor their ability to recover and adapt our training according to their personal requirements. This body awareness will be maintained throughout the Alaska expedition giving us valuable data for future challenges. Thanks for reading and enjoy following the world's first endurance expedition! And Get Results 300-500﻿﻿% ﻿﻿Faster! Yeah! Send The Courses Today!